I felt weird last time because of starting with Ice Cube before talking about N.W.A. 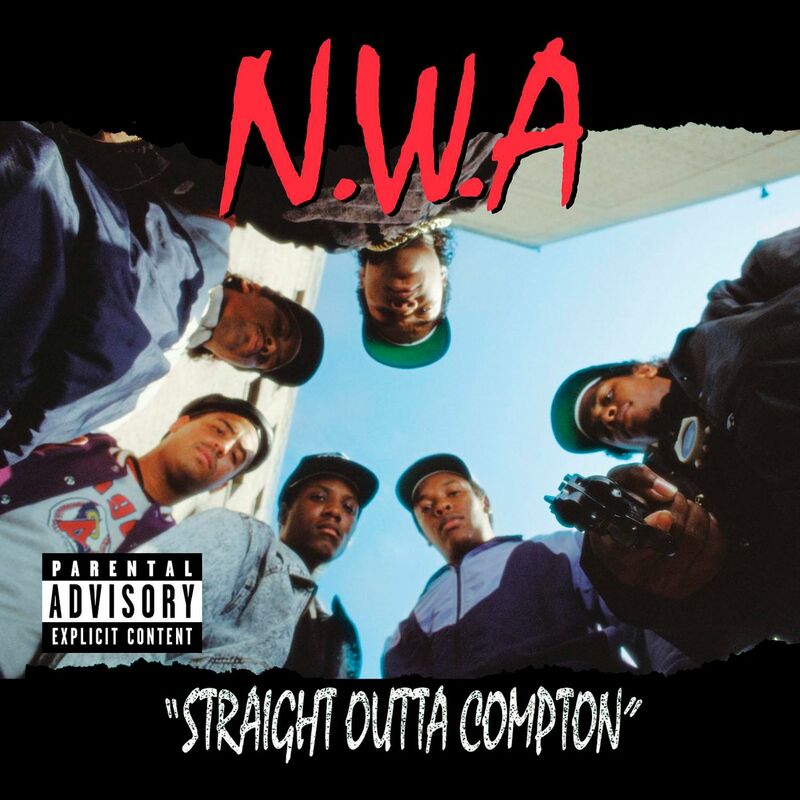 I’ll try to set this right by picking N.W.A.’s debut album for today, Straight Outta Compton, released in 1988, probably the real beginning of gangsta rap. Leprechaun in the Hood is… well, it’s called Leprechaun in the Hood, so what would you expect? It’s a terrible movie, really, really terrible. The story makes no sense, the characters are all idiots, the jokes aren’t funny and it’s definitely not scary. It’s a bad movie and not even an unintentionally funny one. 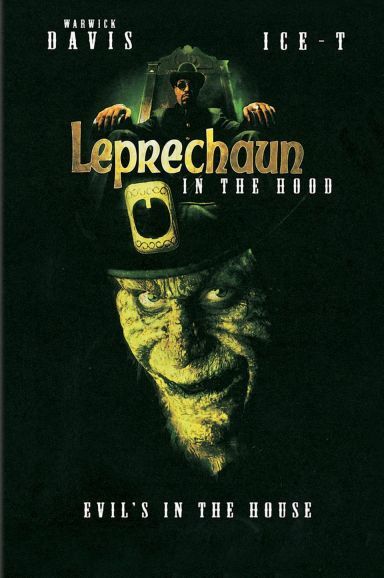 The Leprechaun part guarantees a bad horror movie, but the In the Hood part guarantees an amazing amount of stereotypes and racism. You might find that funny, but it doesn’t make it less racist. No, this is not a movie I’m happy to have seen (but thanks to How Did This Get Made the suffering was a bit easier).